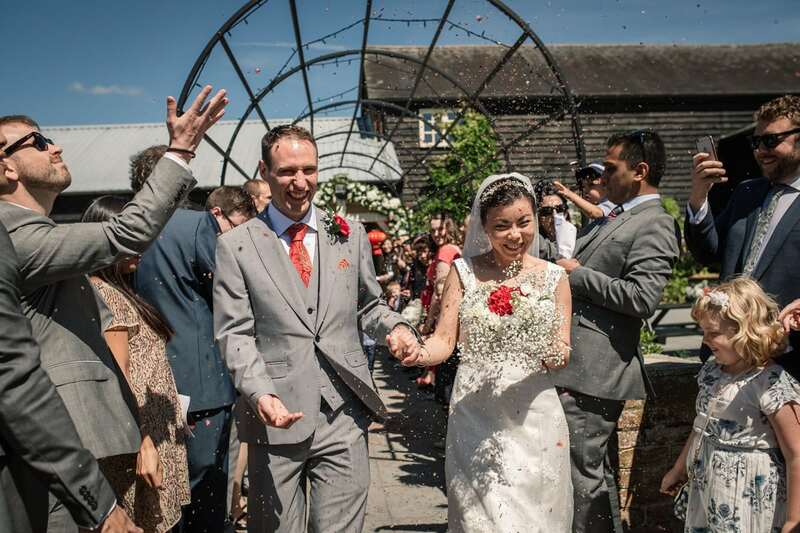 Located near to the little Hertfordshire village of Throcking is this little gem of a wedding venue, Milling Barn. 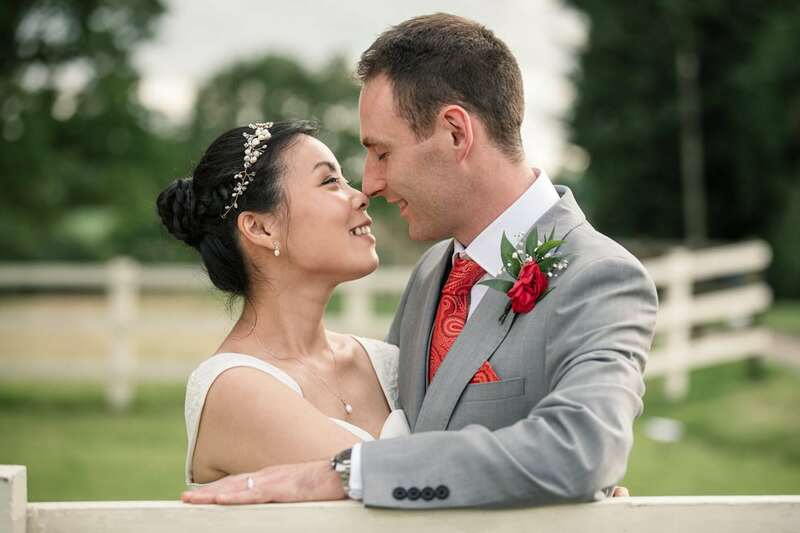 If you’re looking for a rustic wedding venue in the heart of the Hertfordshire countryside, with gorgeous views and the opportunity for a beautiful sunset, then this wedding venue might be perfect for you! 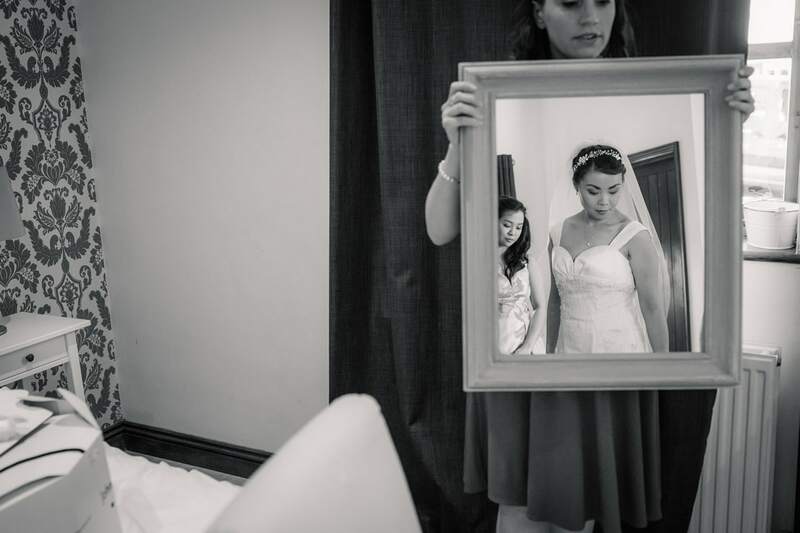 To begin your preparations Milling Barn offer a comfortable, newly refurbished bridal suite with everything you need to get ready for your big day. It’s the perfect location to sip some bubbly and be pampered with your closest friends and family before you say ‘I do!’. One of the great things about Milling Barn is the flexibility that it offers for your ceremony. Not only can you exchange your vows in the pretty Dairy Barn, but you also have the option of two different outdoor ceremony spots – the Middle Garden or the spectacular natural clearing across the field in Blunts Wood – both offer unique opportunities to capture the most important part of your day as you exchange vows. Evenings celebrations take place in the main barn, with it’s gorgeous exposed timber and mezzanine level to give you flexibility in the number of guests you can seat. 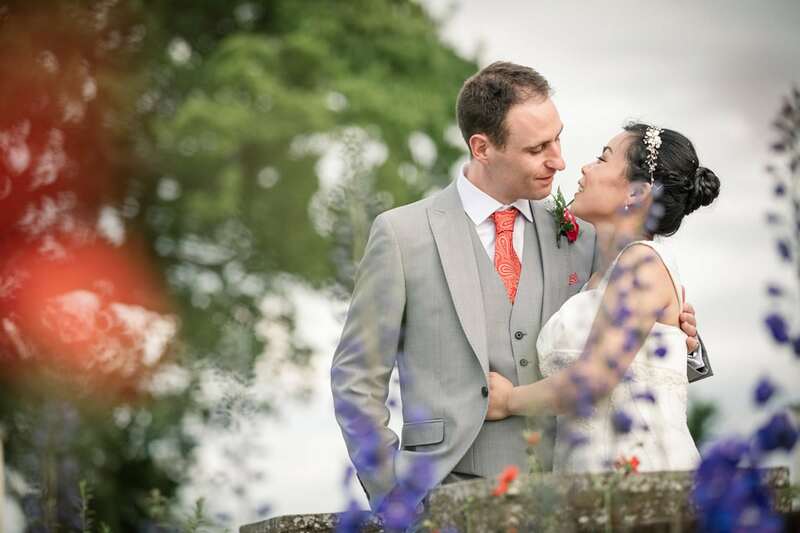 I love to capture photographs but the grand old oak tree by the main entrance to the venue, as well as in the rustic farmyard which provides lots of excellent spots to capture portraits. As well as this, if the weather is on our side, the sunsets across the fields down to the woods are something to behold! I always keep my fingers crossed for some lovely golden sunshine at any wedding, but this is the perfect spot to really make the most of it! 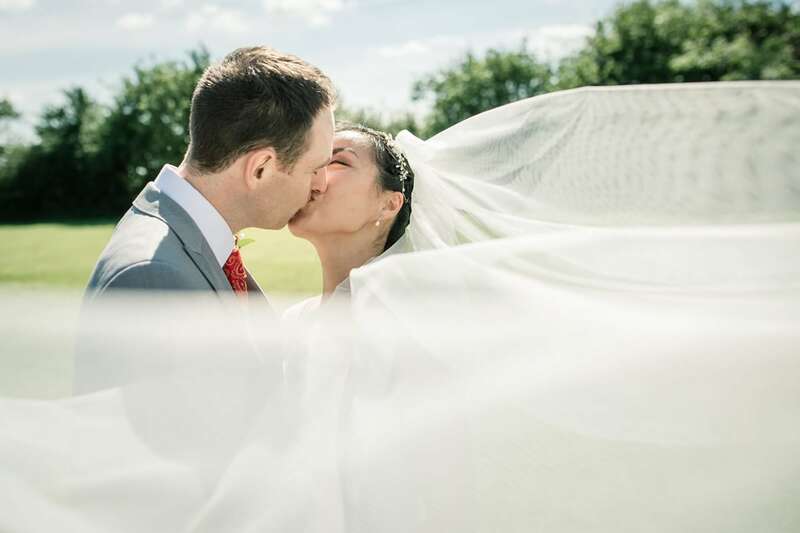 If you’re planning your wedding at Milling Barn and are looking for a wedding photographer, please do get in touch to discuss your plans – I would love to hear from you!